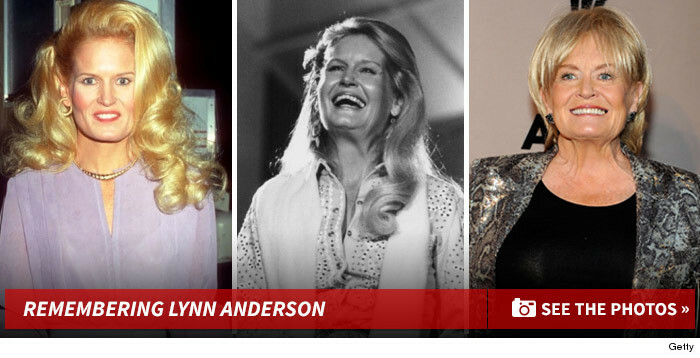 Lynn Anderson, best known for her country hit "Rose Garden," died Thursday night, TMZ has confirmed. She was 67. Anderson reportedly suffered a heart attack and was pronounced dead at Vanderbilt University Medical Center in Nashville, TN. 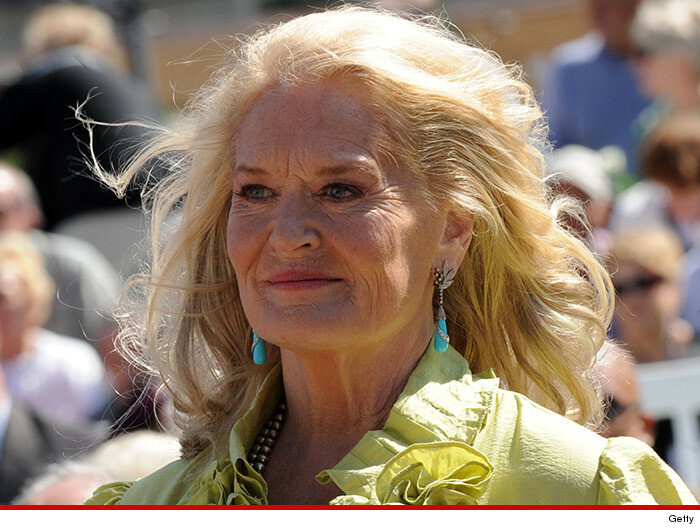 She had been hospitalized for pneumonia after returning from a vacation in Italy. Anderson continued to make records until her death … her last, "Bridges" was released in June. Her heyday was in the ‘70s following the release of "Rose Garden" which would remain her biggest hit to date and earned her a Grammy.